Starwood Savings Up To 39% Off! Starwood released this week’s SPG Hot Escapes today, where you can save a bunch on upcoming hotel stays. Every week, they offer savings at select properties which are bookable now through Saturday. Also see Are You Targeted For Starwood’s New Promotion? and Save 35% On StarPoints for more Starwood deals. 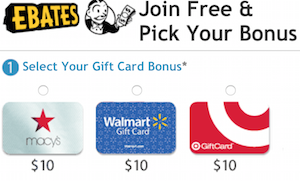 Want to use points instead of cash? 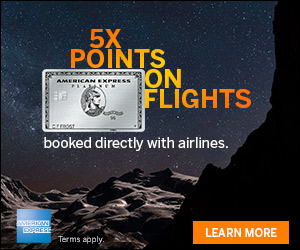 Consider these offers to earn more Starpoints, the Starwood Preferred Guest® Business Credit Card from American Express. 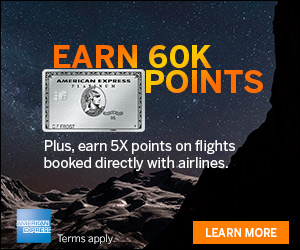 If you are short on elite status, consider the Starwood Preferred Guest Credit Card from Amex which gives 5 elite qualifying nights, and 2 stay credits just for having the card. The Platinum Card from American Express offers complimentary annual SPG Gold status just for having the card, so that is something else to consider. You can save up to 35% today with this week’s SPG Hot Escapes, check out the list of properties here.